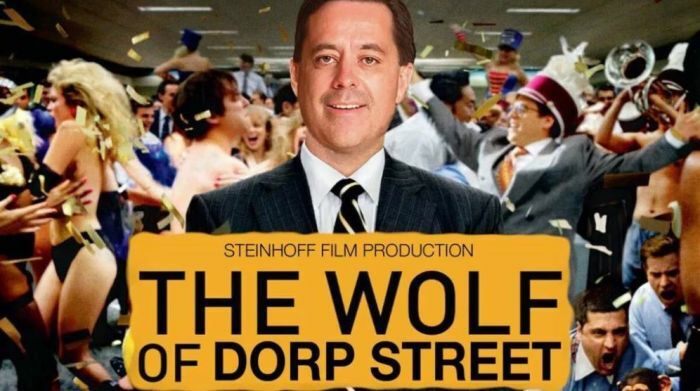 The longer the lawsuit against Steinhoff takes to wrap up the less likely it becomes that shareholders will recover any losses, according to the International Steinhoff Litigation Group. The International Steinhoff Litigation Group is a collection of law firms representing Steinhoff shareholders from the US, the Netherlands, Germany and South Africa. The Money Show’s Bruce Whitfield interviewed Zain Lundell of LHL Attorneys. Lundell worries that competing individual cases sought by institutional shareholders may destroy the chance for a global solution, and may drive Steinhoff into bankruptcy.